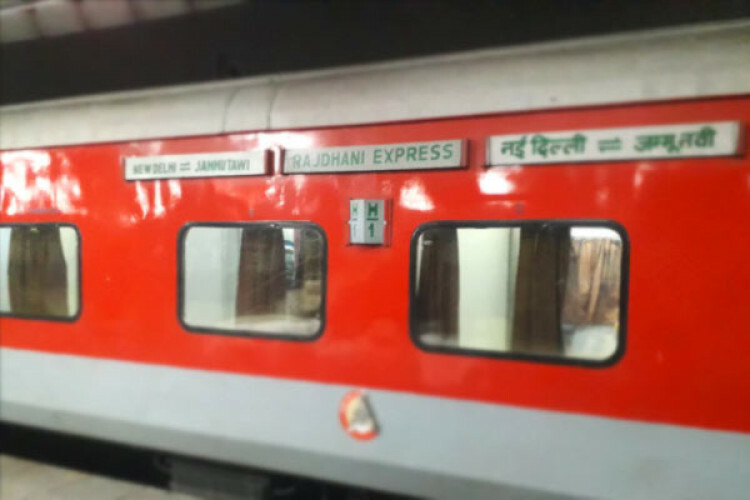 A major incident was averted after the Rajdhani Express left behind 2 of its bogies with passengers. This incident took place when the train was arriving at Cuttack railway station. The train left Bhubhaneshwar at 9.30am & the 2 bogies got separated on the Kathjodi bridge at 9.50am. The 2 bogies were re-attached & continued the journey. Railways have put high-level inquiry team to investigate; report to be given in 48 hours.